Mr. Barnes began his career in the hazardous material field over 34 years ago. 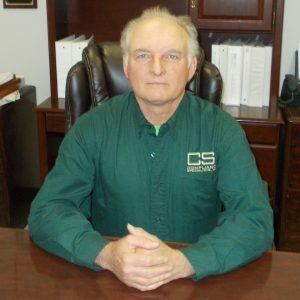 He has actively managed two separate Treatment Storage and Disposal Facilities (TSDF’s) and has had responsibility for all environmental compliance matters, including OSHA, DOT, and training requirements. 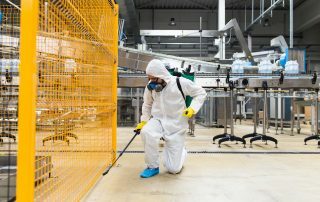 He was also retained in a regional capacity by a hazardous waste company, designated with the responsibility for training and implementation of the company’s industrial services program. This has afforded Mr. Barnes with a detailed look at what today’s businesses are confronted with in the area of environmental, health, and safety compliance. He has also obtained experience through employment with both an analytical services firm and an environmental engineering firm. Mr. Barnes has a B.S. in Business Administration and a M.A. in Public and Private Management, with a concentration in Private Management, from Birmingham Southern College. 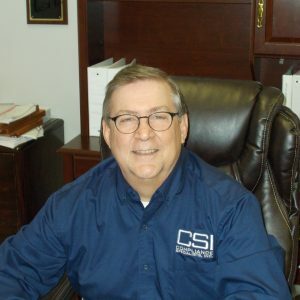 Tom Barnes has served as President of the Alabama Society of Hazardous Materials Managers for 1996 and 1997 and has served as Co-Chair of the Training and Education Standards Committee for the National Academy in 1997. He has also served as an instructor in Certified Hazardous Material Management (CHMM) review courses held at Samford University, Faulkner State Community College, and the Bevel Center for Environmental Technology. 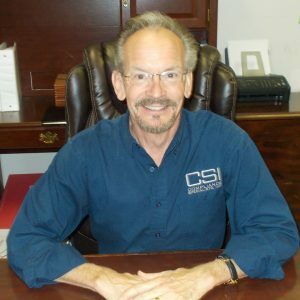 Tom is also an authorized Training Outreach Instructor for OSHA and is certified to perform both 10 hour and 30 hour certification courses for both the general industry and construction programs. Tom has performed classroom presentations at both statewide and national conferences over the past five years. Curtis Poole graduated with an Associate of Science Degree and has received multiple certifications through University of Alabama and Georgia Tech. He began his career in industry as an operator with a spandex manufacturing facility. Curtis was soon given responsibility for daily production and quality. In 4 years he was promoted to the Environmental, Health and Safety Technician (EHS Technician) position and was responsible for the facility safety and environmental programs. 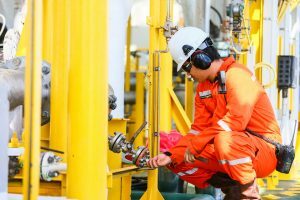 He performed all safety training and helped with compliance of environmental permits, including managing the site’s hazardous waste program as a large quantity generator. After serving 6 years as EHS Technician, Curtis was promoted to EHS Specialist and assumed the task of keeping the plant compliant within OSHA regulations, ADEM, and EPA. 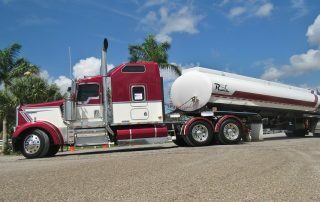 In this role Curtis had to become familiar with all Federal and State laws, and regulation in accordance with SID, NPDES and Major Source Operating permits. Curtis later accepted a position with resin coating proppant facility as a Safety, Environmental and Health Manager and was responsible for all safety and environmental compliance. In this role he traveled to parent companies and helped with safety / environmental compliance performing audits and training in addition to total Safety, Environmental and Health responsibilities for his home base facility in Birmingham. Ron McClenny comes from the Converting Industry. Ron holds a B.S. in Electrical Engineering from Auburn University and has over 25 years of experience in high tech converting manufacturing operations. He has held management positions including Director of Operations, Vice President and General Manager, and Engineering Manager. His responsibilities in industry have included Engineering, EHS, Quality, SCM, and Production. Ron is a Six Sigma Black Belt and has extensive experience in quality systems and continuous improvement. Ron Bombard possesses a well rounded training background that evolved from three decades of experience in Environmental, Health, Safety, Human Resources, Operations Management and Leadership practices. Prior to Management Consulting, Mr. Bombard was the Director of US Operations for a multi-million dollar International conglomerate, MDM of America LLC. He also held corporate training positions with the Genpak Corporation, WKW Automotive, and was an Operations Director with Avex Flight Support. Ron wrote and developed safety training programs for 16 manufacturing facilities located throughout the US and Canada for the Genpak Corporation. Mr. Bombard also maintained compliance with OSHA standards and EPA Regulations in each state. Additionally, he developed safety and security operations in 57 separate airports across the United States that met the stringent safety standards demanded by the Department of Homeland Security during his tenure with Avex Flight Support. In addition to his training experience, Ron has also written the employee handbooks, safety manuals and newsletters for Avex Flight Support, MDM of America, Barton Mines, WKW and the Genpak Corporation. 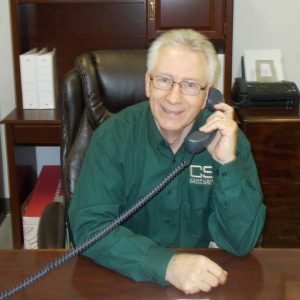 Most recently, Ron oversees and performs the Industrial Hygiene operations, Ergonomic assessments, and Sound Surveys for Compliance Specialists, Inc. In addition, Mr. Bombard supports client ISO 18001, and 14001 certifications. Ron is also recognized by the Society for Human Resource Management as an HR Generalist and has been accredited as a certified administrator of the Myers-Briggs Type Indicator. 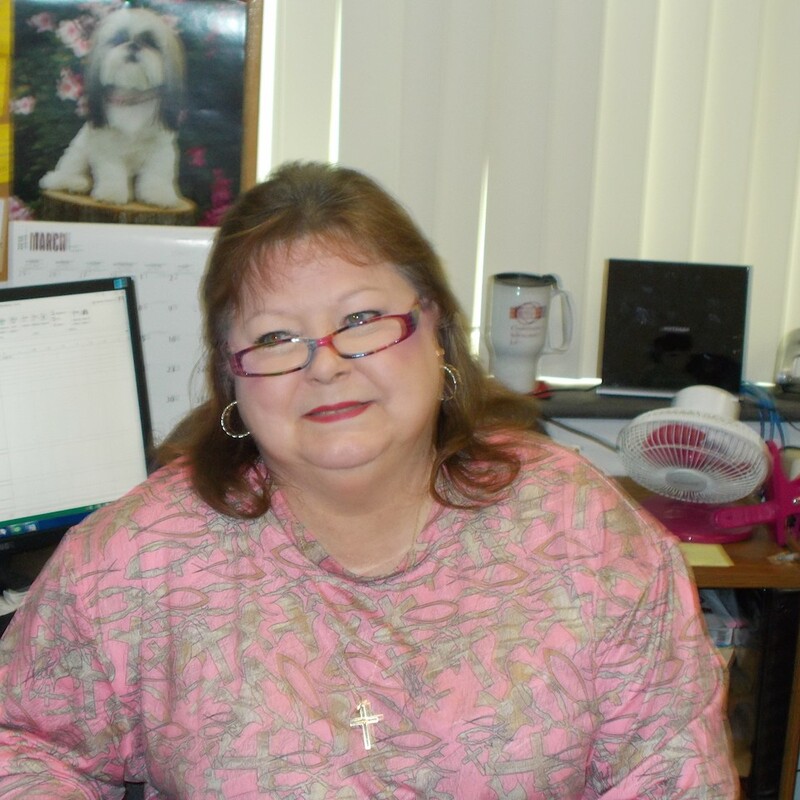 Ron is also a certified payroll administrator and a certified administrator of Drug Free Workplace programs, in house drug screening, and sample collection. 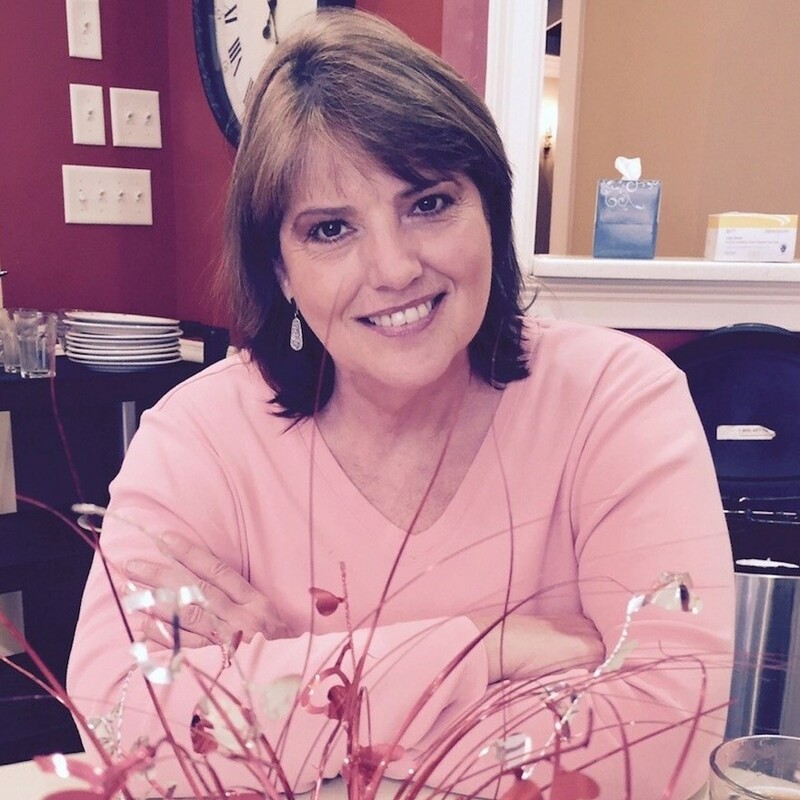 Kelly Little is an individual dedicated to the safety and environmental industry. He attended college at Bessemer State College studying Architectural and Mechanical Design. After working in the design and quality assurance fields, he began his career as a safety representative in 1998. Many years of experience were acquired in the foundry and Tier I automotive industries. In 2012, Kelly began consulting work, helping companies to implement programs and comply with regulatory agencies. He is CSMP certified through the Institute of Safety Management. 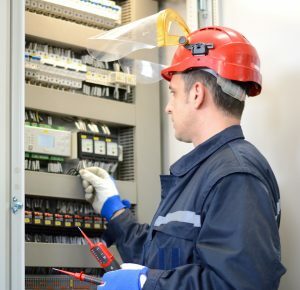 Training and experience includes Electrical Safety, Lockout/Tagout, Industrial Hygiene, Workers’ Compensation, and Hearing Conservation. He is a qualified 10- and 30-hour OSHA Outreach Trainer in general industry. Kelly is a certified trainer in CPR, AED, and First Aid through the American Red Cross. In addition to his diverse HSE experience, Kelly is trained as an Internal Lead Auditor and has implemented and managed ISO 14001 environmental programs. Kelly lives in Birmingham, Alabama, with his wife, and has 3 children and 4 grandchildren. Mark Staggs served as Safety and Health Officer for an Environmental Response company in Birmingham, AL tasked with planning, establishing, implementing, and maintaining a variety of health, safety and environmental programs to assure the highest possible degree of safety for employees. Mark has planned, implemented, coordinated, and assessed accidents, fire prevention, and occupational safety and health programs under general direction of General Manager, utilizing knowledge of industrial safety-related engineering discipline and operating regulations. 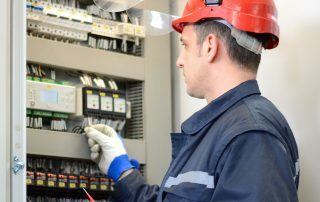 He has developed and recommended new procedures and approaches to safety and loss prevention based on reports of incidents, accidents, and other data gathered from office personnel. 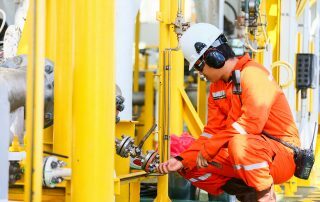 Mark was also responsible for auditing safety compliance, inspecting field work sites, and assisting managers and supervisors in implementing timely corrective actions for unsafe acts or conditions. 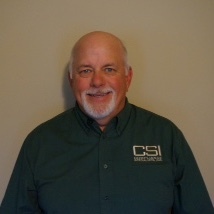 As a Site Health and Safety Officer, Mark ensured all operations were completed in a safe manner, develop and implement the Site HASP including preparing daily tailgate safety meetings, ensured Job Safety Analysis (JSAs), work permits, confined space permits were completed properly, and performed air monitoring of the site as hazards and operations dictate. He completed periodic safety sweeps of the site performing observations and safety audits of the work being performed and had the authority to change an operation if it is being completed in an unsafe manner. Mr. Staggs served as the Environmental Protection Specialist for the USN at the Cutler Naval Communication Station in Cutler, ME. He was tasked with the oversite of 2 EPA/MEDEP Permitted operations under the Clean Air Act and the Clean Water Act. Mark also managed the Base HAZWASTE Program, Base contact for the Natural Resources and Cultural Resource Programs. He inspected and administered the Tank Management Program, was Response manager for all spills and cleanups and Base Manager for all Environmental Restoration Projects. Mark served 22 years in the United States Coast Guard. During his career, he was tasked as a Pollution Investigator and Transfer Facility Inspector while attached to Coast Guard Marine Safety office in Houma, LA. Acknowledged by peers and supervisors for raising the efficiency of operations with a 30% reduction of personnel. This enabled the effective management of more than 150 bulk liquid transfer facilities, response to approximately 1,300 pollution reports, and enforcement of pollution prevention regulations within one of the most environmentally sensitive estuaries in the nation. He planned, organized, and managed daily activities of Port Operations Department. Mark’s responsibilities included overseeing Federal Projects, managing the staffing requirements, scheduling training, and personnel evaluations. Mr. Staggs has received the Coast Guard Achievement Award for superior performance. Jonny has over thirty-five (35) years of occupational safety, health and environment experience in the manufacturing and petro-chemical industries. 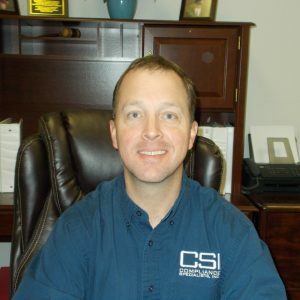 He has a Bachelor of Science in Occupational Safety and Health from Murray State University. 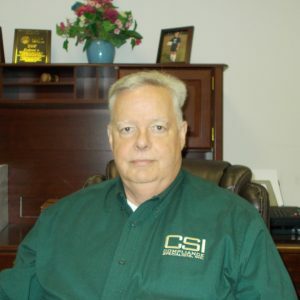 He has worked in a variety of industries including: petro-chemical, tire manufacturing, pulp and paper, printing, warehouse distribution, logging, sawmills, healthcare and insurance. • Developing and delivering competency based training programs. • Developing strategic EHS solutions and identifying key opportunities to meet the company’s vision for excellent EHS performance. • Delivering superior results through management systems using industry best practices, defined business objectives, performance metrics and customer feedback mechanisms. 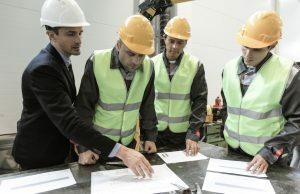 • Assessing EHS programs, policies, and procedures and has unique ability to identify creative safety initiatives for continuous improvement. Jonny is a competent Safety, Health and Process Safety Management compliance auditor. Jonny can conduct compliance training for OSHA and environment compliance, ergonomic assessments and hazards abatement, process safety management and behavior-based processes. He is experienced in industrial hygiene, fleet safety, property conservation, workers’ compensation, occupational health and risk management.